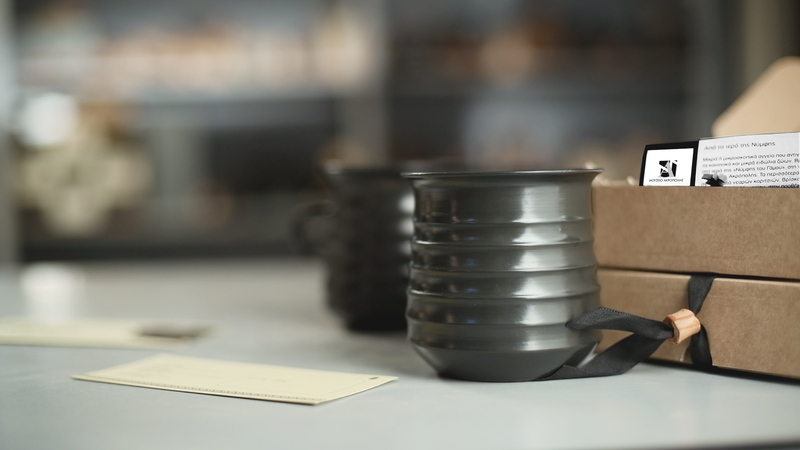 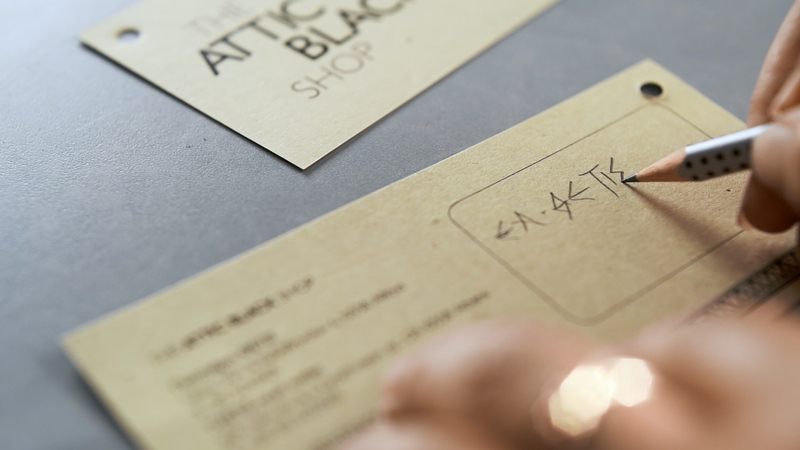 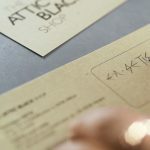 THETIS ATTIC BLACK from Clayreel on Vimeo. 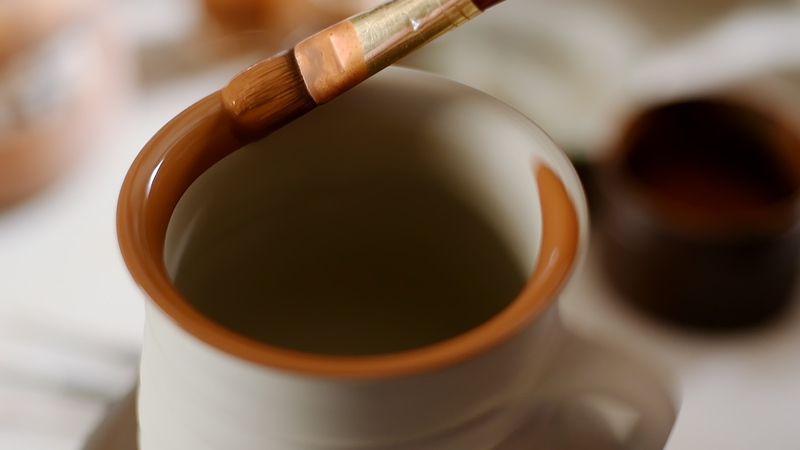 The definitive answer to the mystery was provided in 1993 by Eleni Aloupi, founder of THETIS Authentics Ltd, in the course of PhD research on the “Nature and Micromorphology of Paint Layers in Ancient Ceramics”. 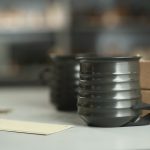 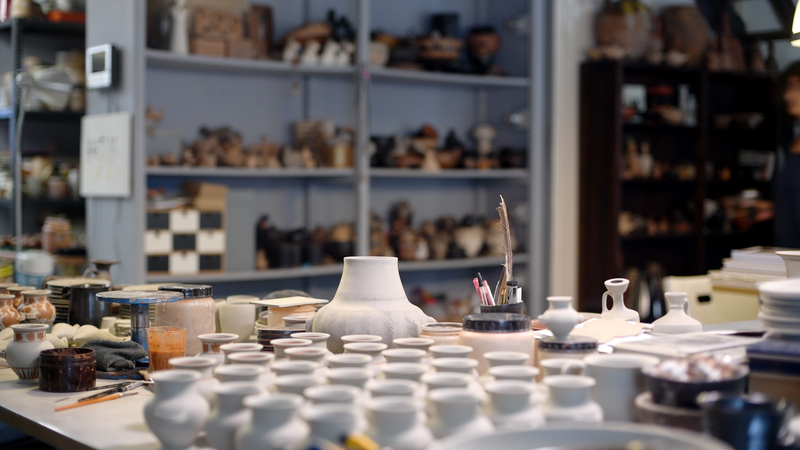 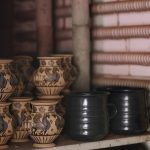 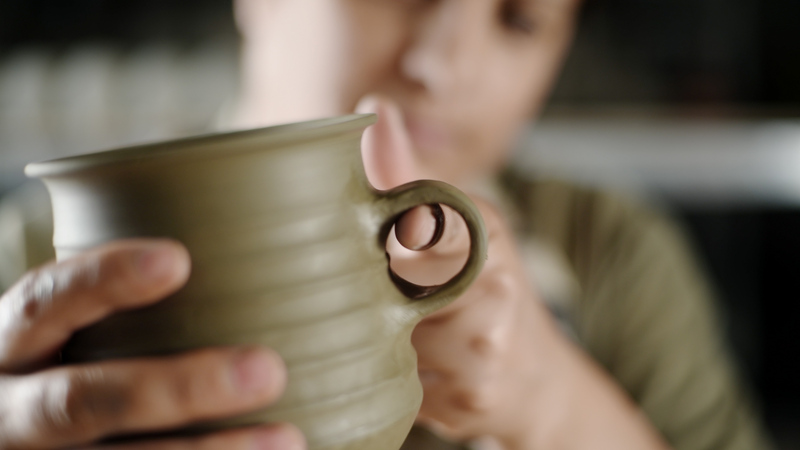 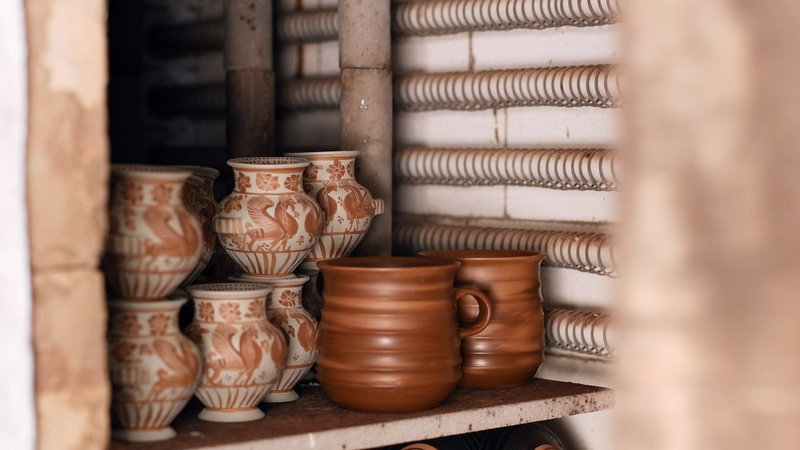 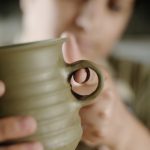 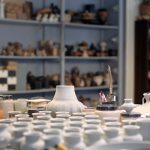 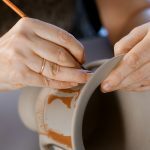 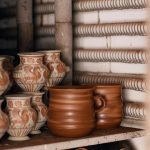 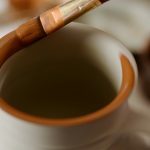 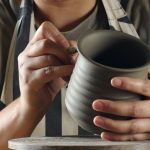 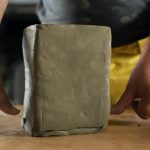 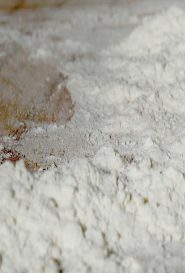 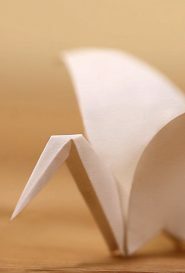 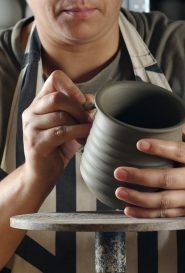 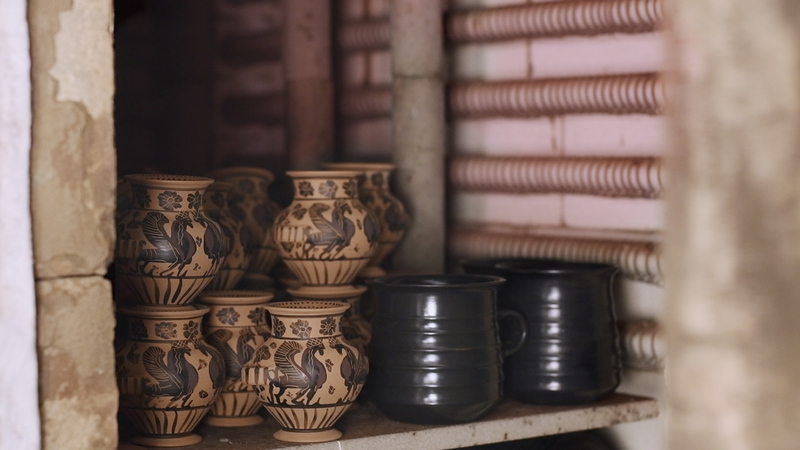 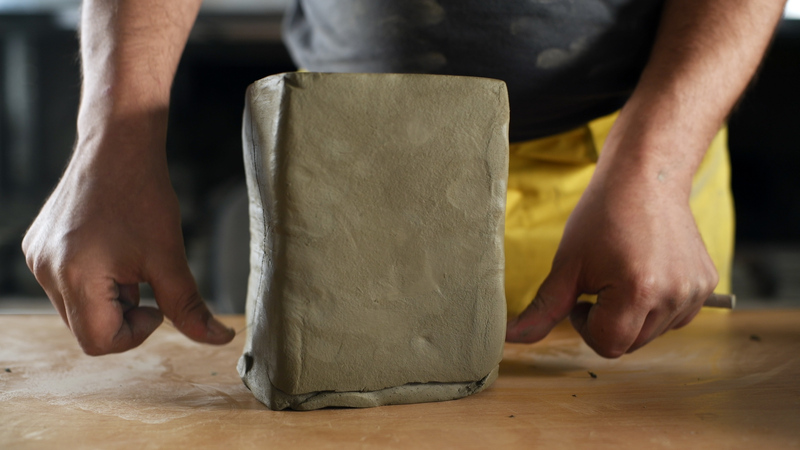 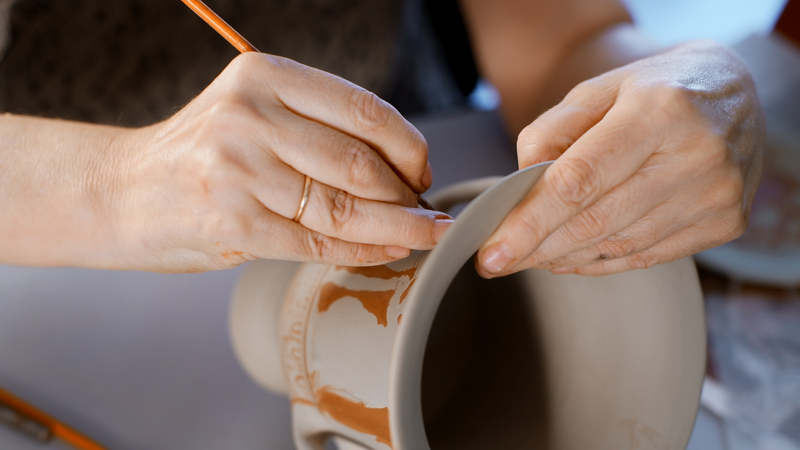 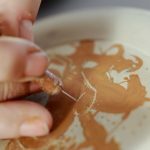 The key to the technique lies in the use of carefully chosen and laboriously processed natural clays, followed by a rather complex firing cycle during which the clay based paints acquire their final black or red colour depending on the kiln temperature and atmosphere. 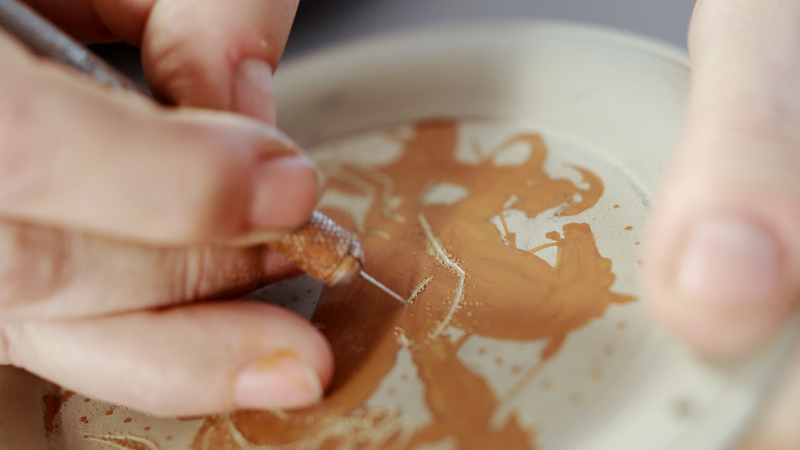 Through research and experimentation the THETIS team has been able to recover and revive the techniques of classical ATTIC pottery and thus produce objects whose style, color, texture, chemical composition and microstructure cannot be distinguished from the original.